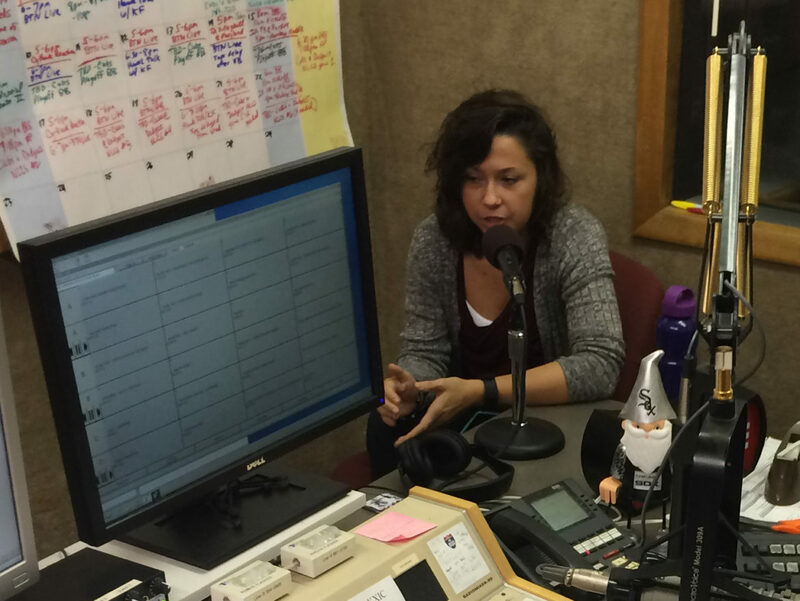 IowaWatch reporter Krista Johnson in the KXIC studio, in Iowa City, IA, on Oct. 18, 2016. She was on the July 18, 2017, program via phone. The program’s host is Jerry Lalor. This audio clip is provided courtesy of KXIC Radio, part of the iHeartMedia group. KXIC airs the IowaWatch Connection radio program at 8:30 a.m. each Sunday. IowaWatch is featured on “Your Town” the third Tuesday of each month at 7:20 a.m. This IowaWatch Connection podcast takes you inside a police interrogation as we look at a controversial, coercive police investigation tool.